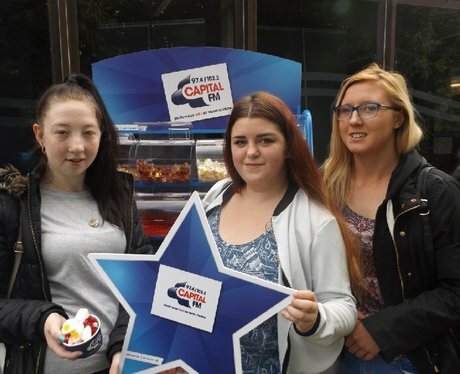 The college held it's annual Freshers Fayre & Capital were on hand to give you the best start to your year! Free sweets? What more could you want? Check out if you got pap'd by the Street Stars.